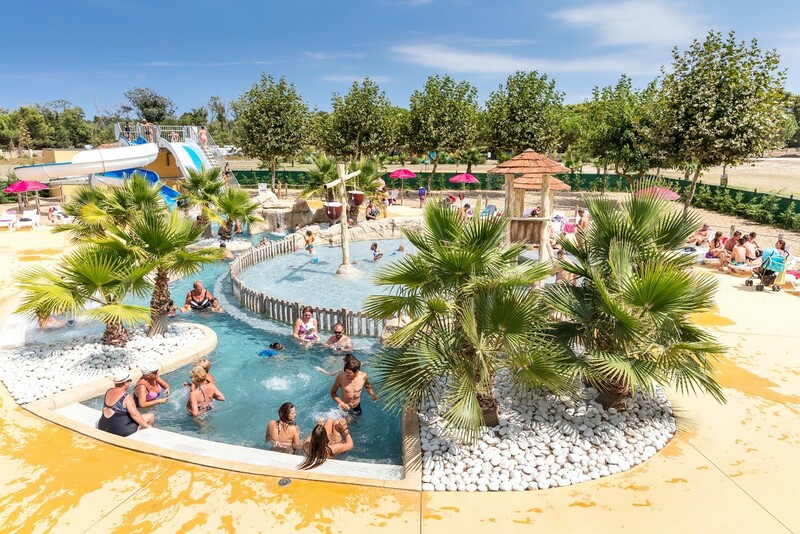 With a water park of 1,500 m² (water slides, paddling pools and fun games...), a little animal park, trampolines and inflatable games, a mini-golf course, playing fields for sports, mountain bike trails and lots of other activities, they will enjoy their holidays at 200%. 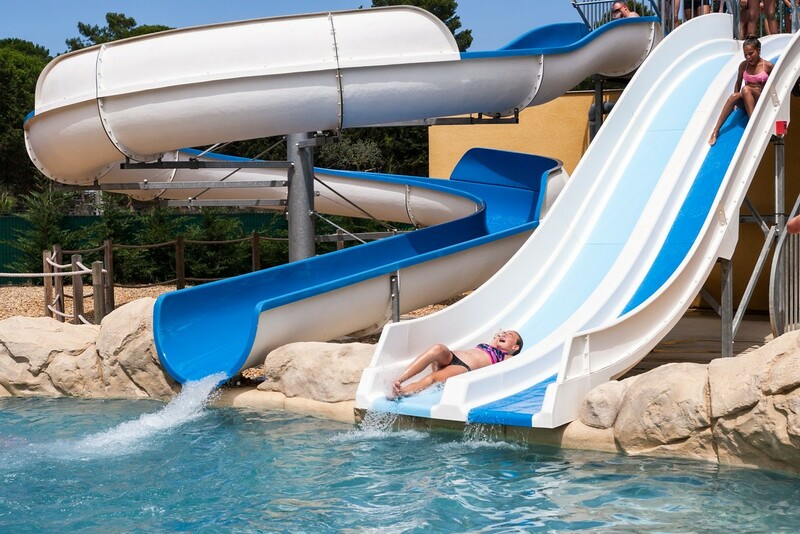 The Children’s Club and the Teenagers’ Club are offered only in July - August. Free internet access at the Reception. Different wifi rates are offered to enable you to enjoy this service at your pitch. Bike hire: 20€/ 6 days to 35€/ days depending on the period. 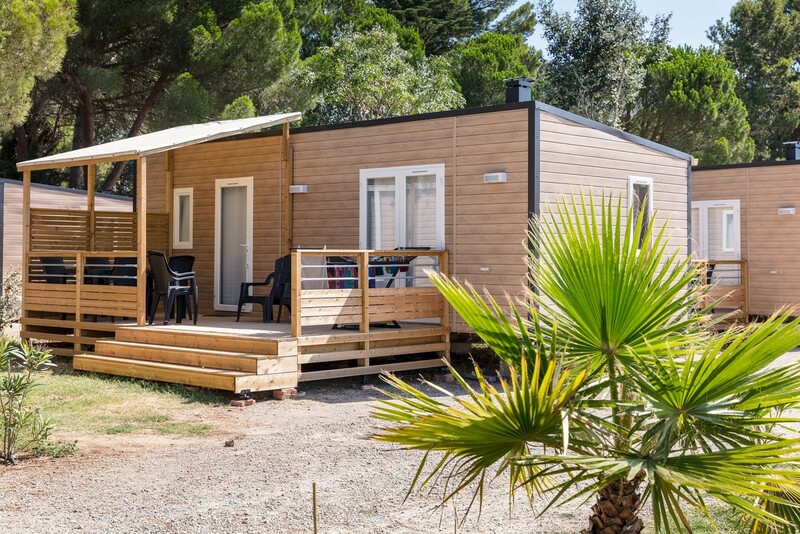 Extra fee for "dog" : from 3,70€ to 6€ depending on the period"